In October 2006 Digital Diamonds was born in Germany. The guys from Alic had the idea to found a label. Not any kind of label, but a label with its own exquisit approach and sophisticated identity. After doing some research they realized that musicdistribution goes into a new direction. Therefore the internet gives the ultimate basis to communicate and to do exchange with millions of people around planet earth. Starting up a virtual label seemed to be most forward and adequate for this purpose. To reach most different ears and to give jung and talented musicans a professional platform, they decided to offer all music cost free via the CreativeCommonsLicence. So over the years the release catalogue growed with handselected EPs, albums and compilations. More than 500.000 times music from Digital Diamonds is downloaded today. In 2011 Digital Diamonds was upgraded by the first pure labelparty in Kiel / Germany. This one remains not the only one. Now, after some years, Digital Diamonds still keeps the quality level, despite many labels and platforms have been droped out of the running. 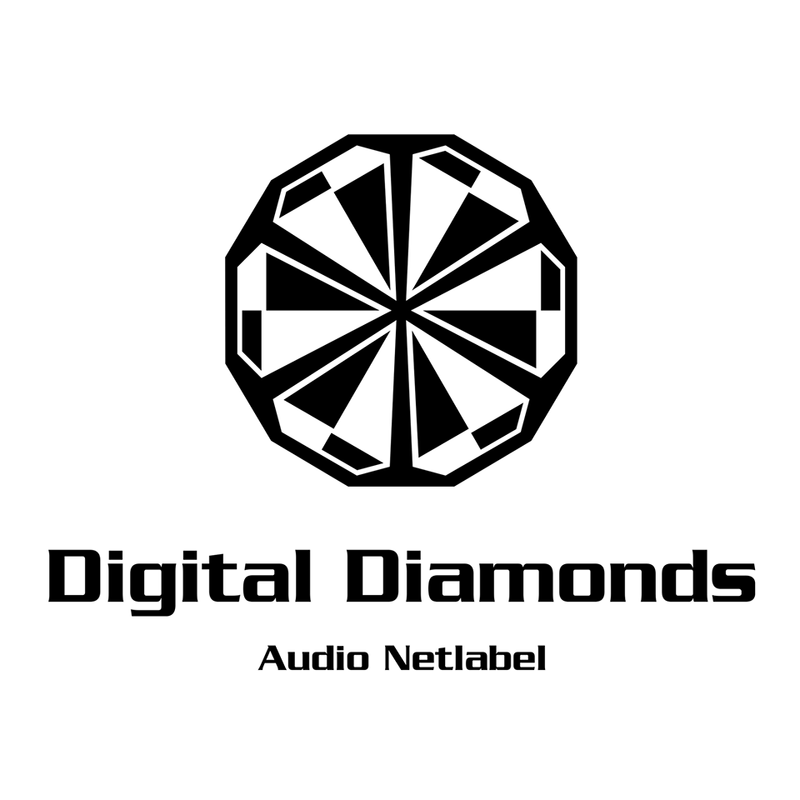 The careful selection of the releases, the friendly interaction with the artists, the eye for detail, the reliable partners and the outstanding fan-crowd are making the label to what it is - pure Digital Diamonds!